Typical Beer Style: Pale Ale, IPA. Originating from the USDA-ARA breeding program, Cascade is an aroma-type cultivar bred in 1956 and released in 1972. It was developed by open pollination of a Fuggle seedling. 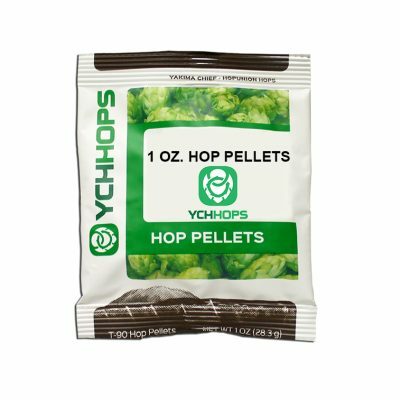 Cascade is the most popular variety in craft brewing and is known for having a unique floral, spicy and citrus character with balanced bittering potential. Typical Alpha Acid: 5.5% – 9.0%. 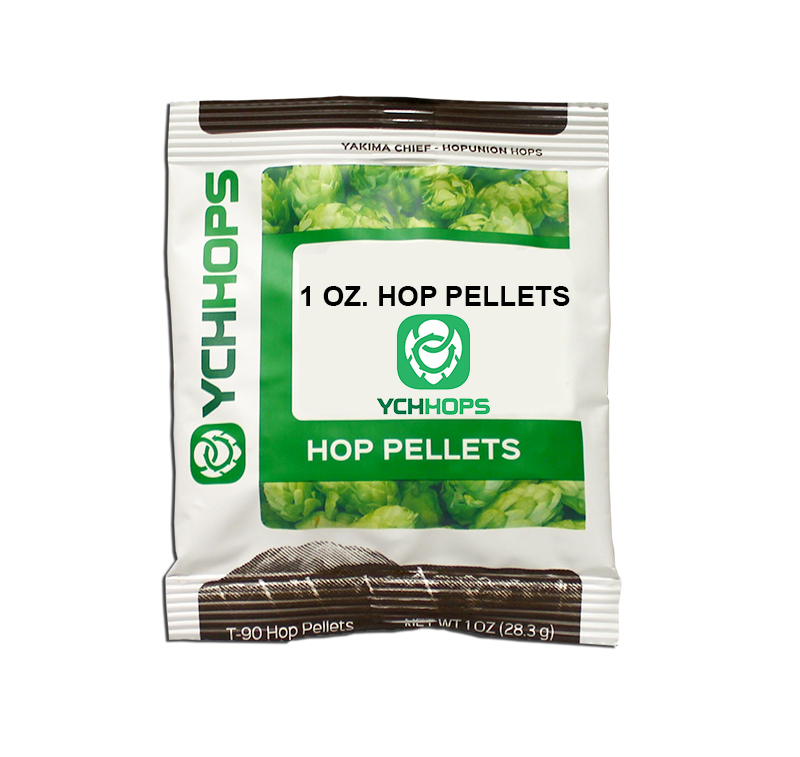 Learn more about this hop here.